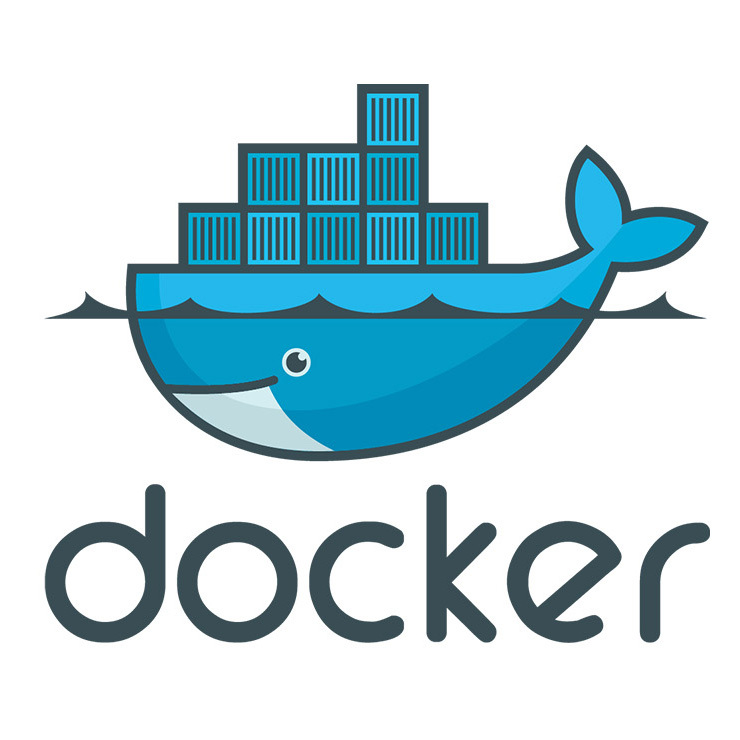 Docker is an open-source project that automates the deployment of applications inside software containers, by providing an additional layer of abstraction and automation of operating-system-level virtualization on Linux. Docker uses the resource isolation features of the Linux kernel such as cgroups and kernel namespaces, and a union-capable filesystem such as aufs and others to allow independent "containers" to run within a single Linux instance, avoiding the overhead of starting and maintaining virtual machines. Vagrant and Docker are different beasts. Docker is a two part shell/management layer for building and running virtual linux containers, based on lxc. The great thing about Docker is that it is light-weight (because it relies on shared-kernel linux containers) and it is distribution agnostic. While the kernel between all instances is shared (but isolated from the host and each other), the user space for different instances can be based on different linux distributions. This topic discussed the Should to use Vagrant or Docker.io for creating an isolated environment. You can reference offical documents. In this post, I record my installation process.